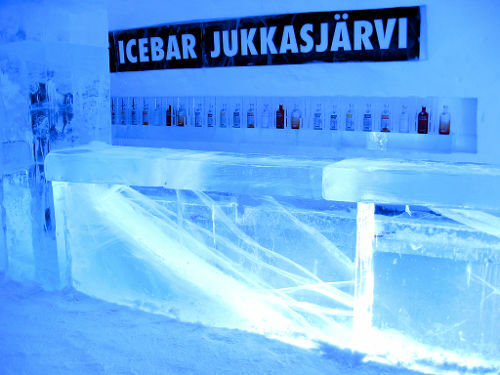 Grab your coat, put on your warmest clothes and chill out in some of the world's coolest bars! When it comes to smelly food, there is no middle ground - you either love it or you hate it. Here is a list of some of the stinkiest foods from around the world. 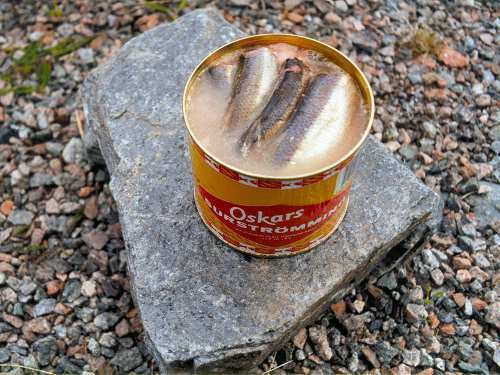 Indigenous to northern Sweden, surströmming is herring that is fermented in barrels for a couple of months, then put into tin cans for up to another year. The fermentation is so strong that the can actually bulges from pressure, and it has been banned by some airlines who say that it is an explosive safety hazard. Many people eat it outdoors because of the strong odors released when the can is opened, often compared to rotten eggs, vinegar, and rancid butter. 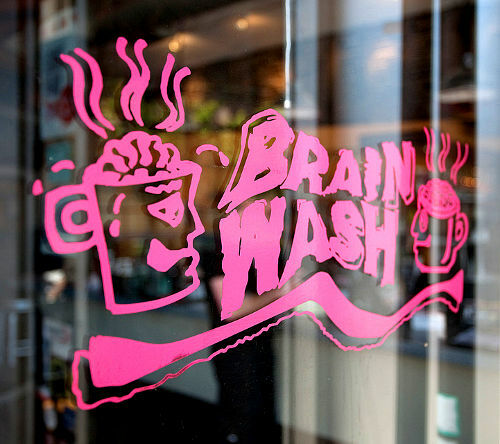 This stinky food even has its own museum. 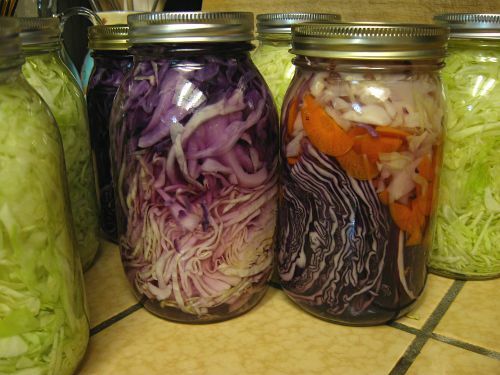 Sauerkraut is tasty, highly nutritious, and easy to make at home. This recipe was originally taught to me by an ethnobotanist who specialized in fermenting things. I had lost the recipe, but recently rediscovered it in a cookbook called Stocking Up (first edition, 1977).